Very few publications have won as much attention or acclaim over the past year as The Guardian. 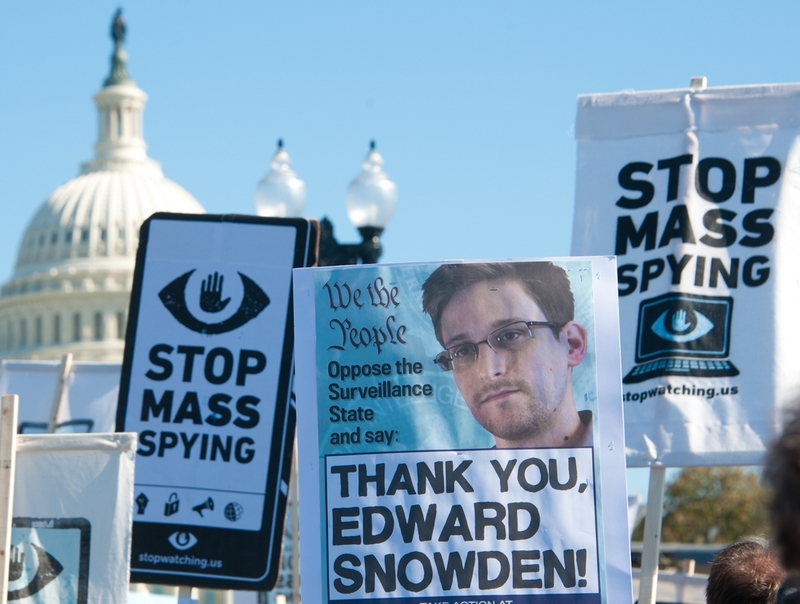 The British/American paper shared its recent Pulitzer Prize for public service with The Washington Post, but three people are truly responsible: Glenn Greenwald, Laura Poitras and, of course, Edward Snowden. Since those fateful days in June when the story first broke, nearly every government in the world has faced a moment of reckoning; the revelations gradually revealed by Greenwald and Snowden have shaken the public’s trust in both its elected representatives and the companies producing the technologies it uses every day. But there’s another side to the story, and it comes from the perspective of the communications team that helped manage what is unquestionably the biggest scoop of the century to date. We recently spoke to Gennady Kolker, who oversees media relations at The Guardian US, for an insider’s view of the events of the past ten months. When did you first learn about the Snowden story and when did you realize how important it would be? Very few of us knew the full extent of the story. For obvious security reasons, the circle of those working on it–comprised of a few key editors and reporters–was kept quite small. But on Wednesday, June 5 (the day we published the Verizon story), my colleague Jennifer Lindenauer and I were invited into the conference room to meet with [Editor-in-Chief] Janine Gibson and [Deputy Editor] Stuart Millar for a preliminary briefing. ‘Right, so we have a story to talk to you about,’ Janine said. The curiosity and anticipation was palpable. We were told that the Guardian was in possession of a top-secret court order that revealed the National Security Agency’s practice of collecting the phone data of US Verizon customers. We got a look at a draft of the story. I was, to borrow a phrase, utterly gobsmacked. This was the first time that top-secret documents had provided incontrovertible proof of the bulk collection of Americans’ phone data. The briefing lasted less than an hour, and we were given just enough information to devise an outreach strategy and prepare our response. We only had a few hours. 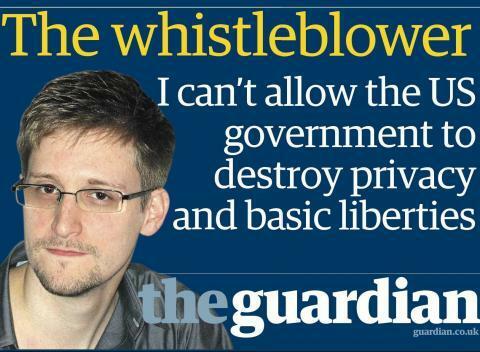 But it was not until Sunday, June 9–the day Edward Snowden came forward as the source of the leaks in an exclusive interview with the Guardian–that we learned the significance of the story. Only then did we begin grasp the magnitude of what lay ahead. The strategy was less about raising awareness than it was about coordinating and managing the response. The revelations were explosive and the journalism would speak for itself. We knew that. Within hours after breaking the Verizon story, it was effectively everywhere. The next day we broke the PRISM story; most of the major networks carried it as ‘breaking news’, and we had reporters on three networks that night. In those first few days, coordinating media for our team of reporters (who were based on two different continents in two different time zones) was essential. And it was absolutely exhilarating. But as the scope of the story grew, so too did the number of competing narratives. There was the substance of the revelations. There were political and technological ramifications. There were myriad questions about the role of Guardian US, which, at the time, had only been in America for a year and a half. 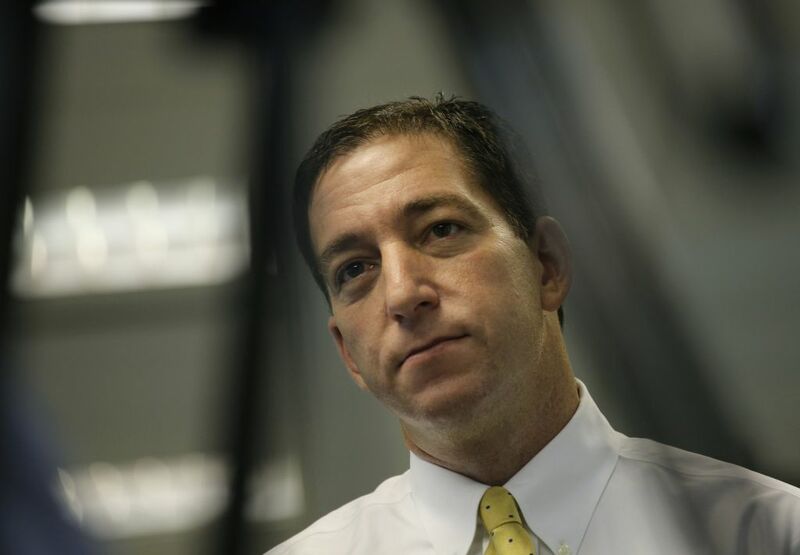 There was the (rather silly) debate about whether Glenn Greenwald was a ‘journalist’. There were questions about process and procedures. There were all sorts of accusations and allegations from politicians and pundits. Our team in the UK also faced a dramatically more hostile political and media environment, which posed a whole new set of challenges. Our task, simply put, was to balance the narratives as well as coordinate and manage the response. We fielded questions. We set-up and coordinated media interviews. We briefed reporters and producers, negotiated appearances and exclusives. We put out statements and releases to combat widespread misinformation as well as irresponsible accusations and allegations. At times, it felt like we were combating a massive misinformation campaign. Could you elaborate on how you disseminated the information?